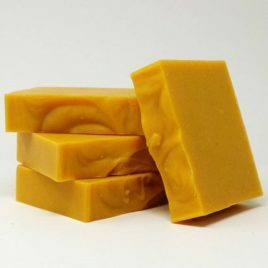 View cart “MedleyOdds & Ends” has been added to your cart. 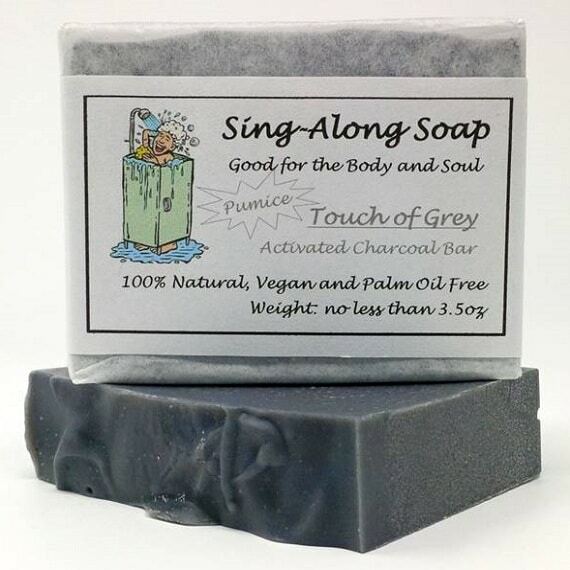 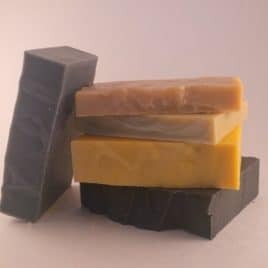 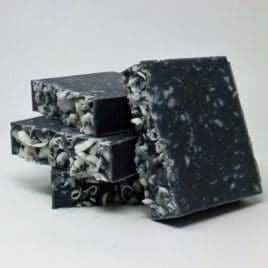 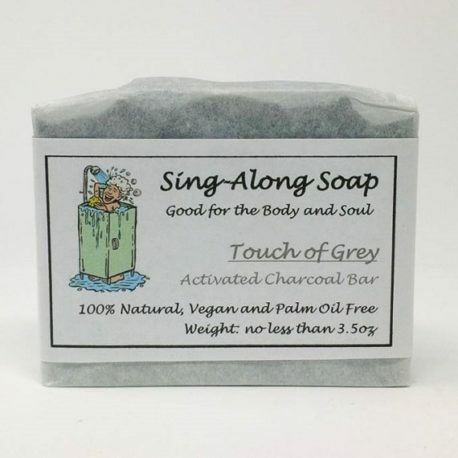 Our unscented ACTIVATED CHARCOAL soap bar, enriched with antibacterial black willow bark, cleans deep inside skin pores to promote stronger, healthier skin. 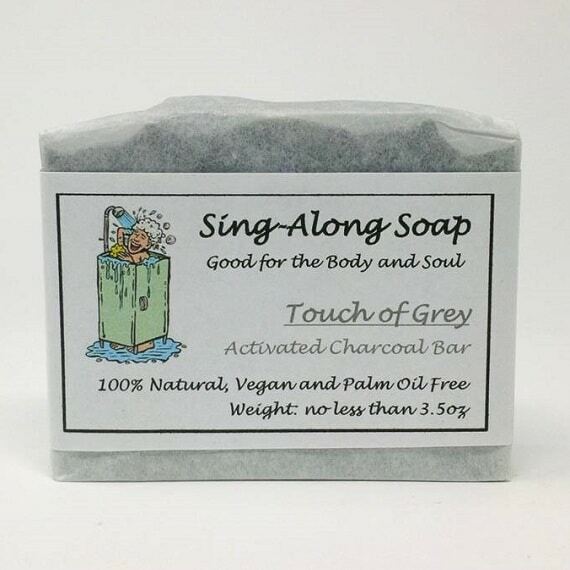 This bar is also available with pumice to exfoliate rough areas of your skin such as feet, elbows and hands. 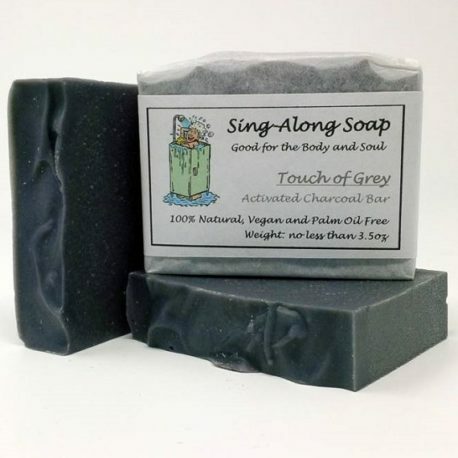 Note: This soap may lather gray. 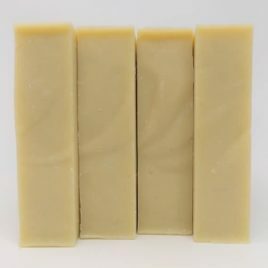 You may want to avoid using bar with white wash cloths. 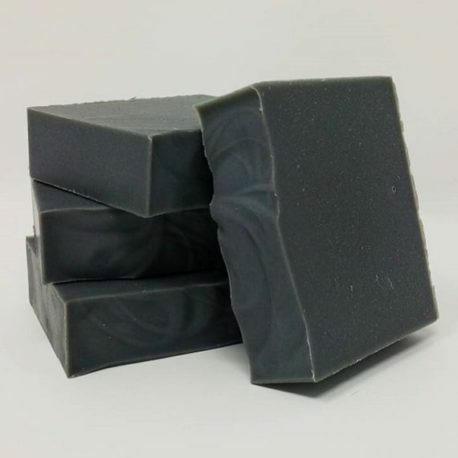 Ingredients: Saponified Vegetable Oils (Extra Virgin Olive, Coconut, Sunflower, Castor), Distilled Water, Shea Butter, Black Willow Bark, Calcium Bentonite Clay, Activated Charcoal, Sea Salt. Optional: Pumice.